It doesn't matter what type of area rug you have we can clean it for you. If you have invested in a fine area rug and concerned at how you can maintain it safely then we have the answer for you. He have the knowledge and the skills to maintain your rug while making sure it's not put at risk. Our area rug cleaning solutions are wool safe certified and formulated to ensure the best cleaning results while not putting your rug under any undue stress. Green certified and and safe keep your area rug clean and odor free. If area rug has been contaminated by pet urine or any other other type of biological spill we have the ability to sanitize and deodorize your area rug. Don't trust just anyone in Tampa FL with your area rugs. 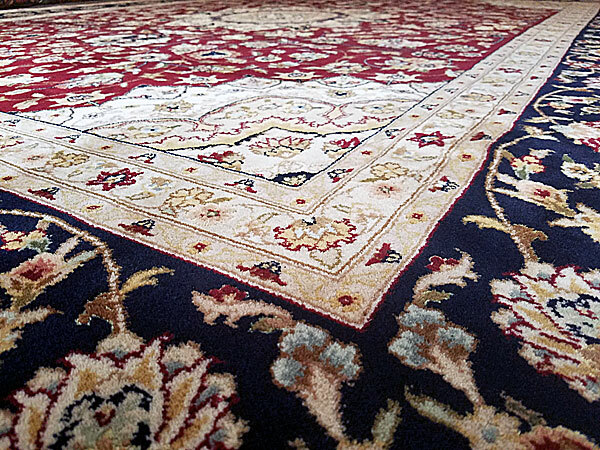 Trust trained professionals who understand how to handle all types of rugs.